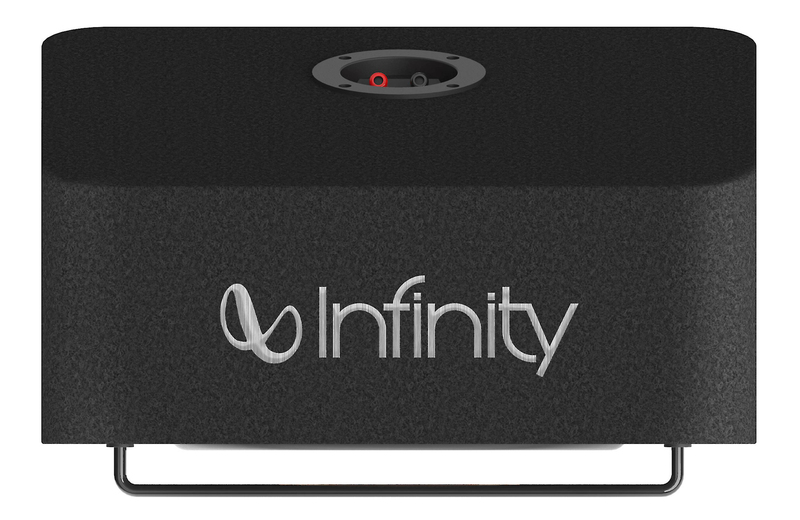 Infinity's Primus 1270B subwoofer enclosure gives you the thunderous bass you are craving for. 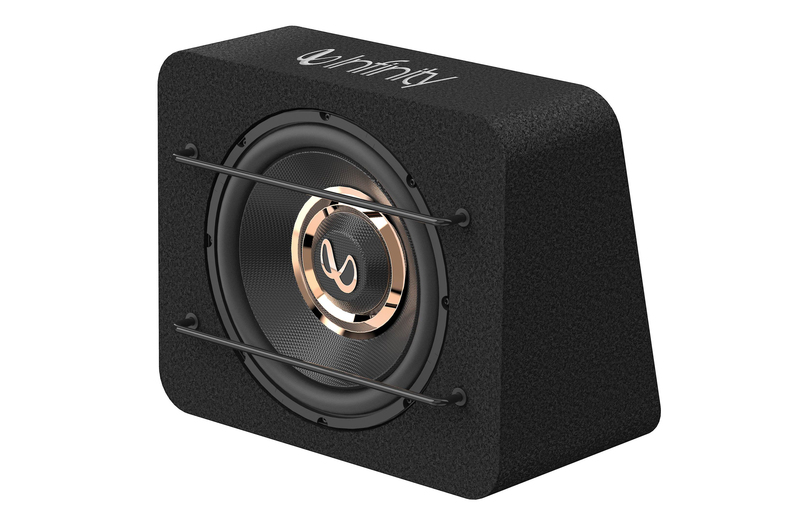 This subwoofer enclosure not only delivers amazing performance, but is also durable thanks to its stamped steel frame woofer design and 5/8" MDF enclosure. 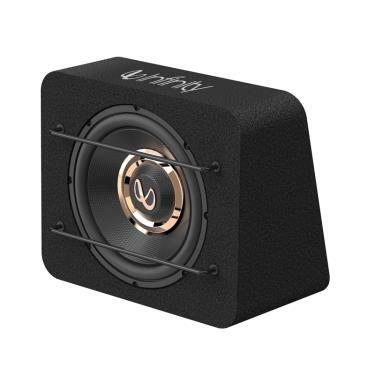 Infinity purposely designed this subwoofer enclosure to fit in just about any vehicle. 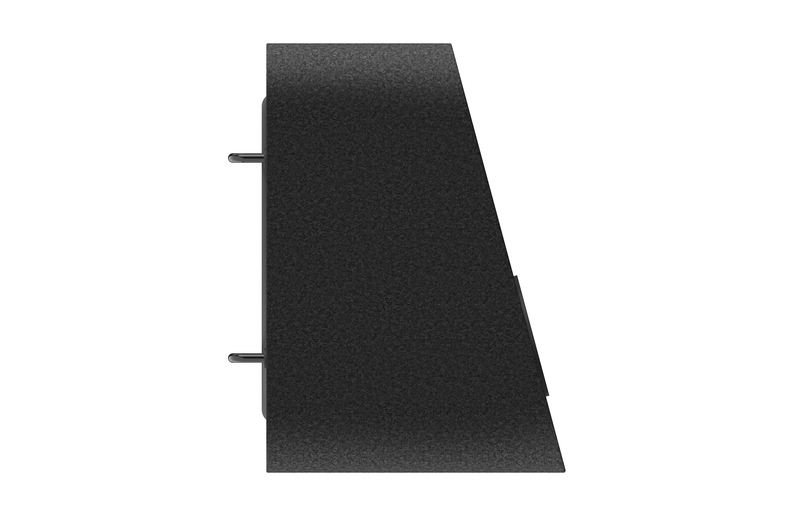 Its sleek and slim design make installation a breeze.